A study published Monday in JAMA Internal Medicine says drinking coffee could lead to a longer life. In a research study of nearly 500,000 adults in Britain, those who consumed instant, ground and decaf coffee – even as much as 8 cups daily – had a slightly lower risk of death over 10 years than those who did not. 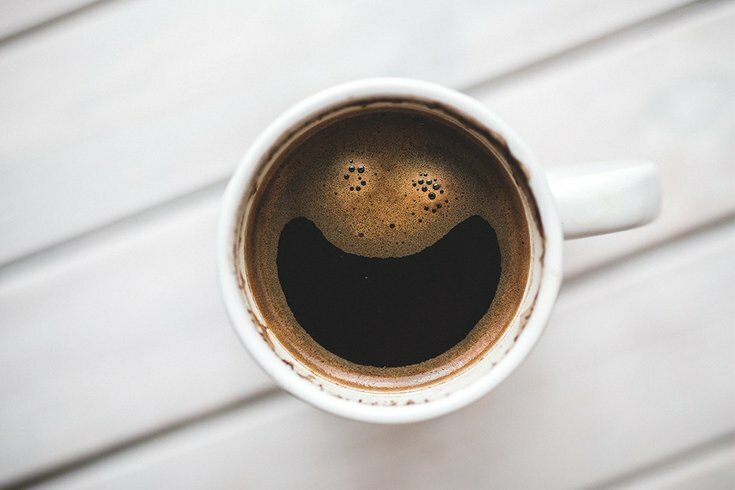 The study provides more evidence that coffee drinking can be part of a healthy diet and offers reassurance to coffee drinkers. Previous research has shown similar results. But this is the first large study to show a benefit regardless of a drinker's caffeine metabolism. Coffee contains antioxidants, substances that inhibit oxidation, especially those used to counteract the deterioration of stored food products.